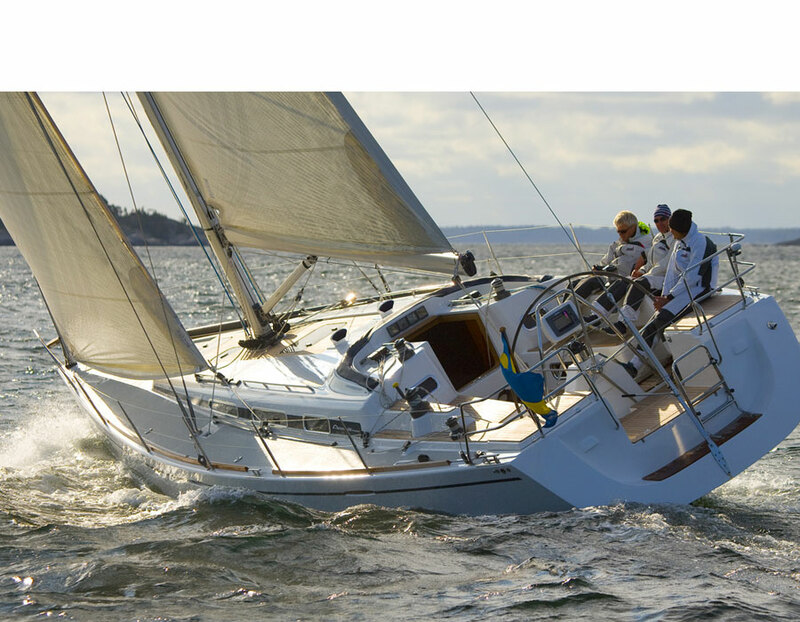 Naval Architect, specialised in sailing yachts, design, engineering, calculations and construction. 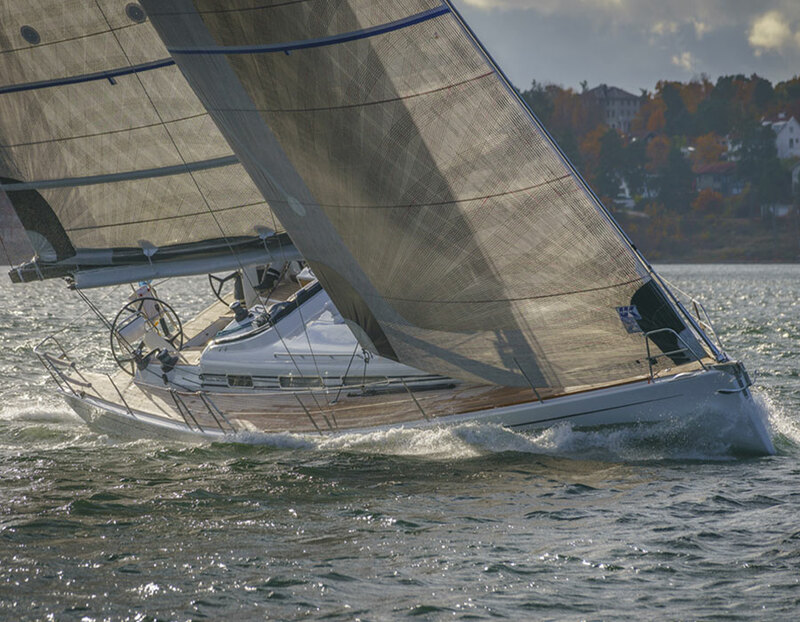 SQ Yacht Design is specialized in worldclass design of performance cruising and racing yachts. 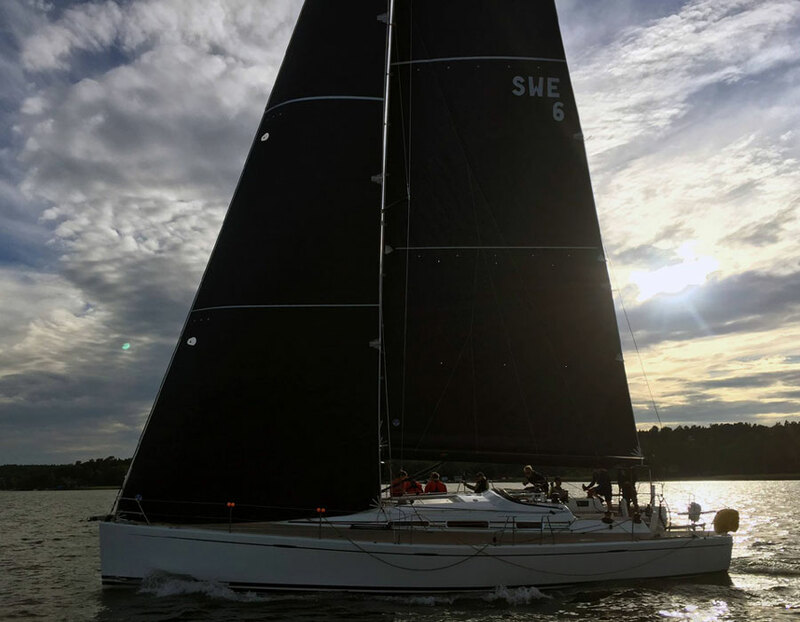 The sophisticated, streamlined design is reflected in the yacht’s size, power and speed and combines an exclusively designed cruiser with great performance, where classic features meet modern design. 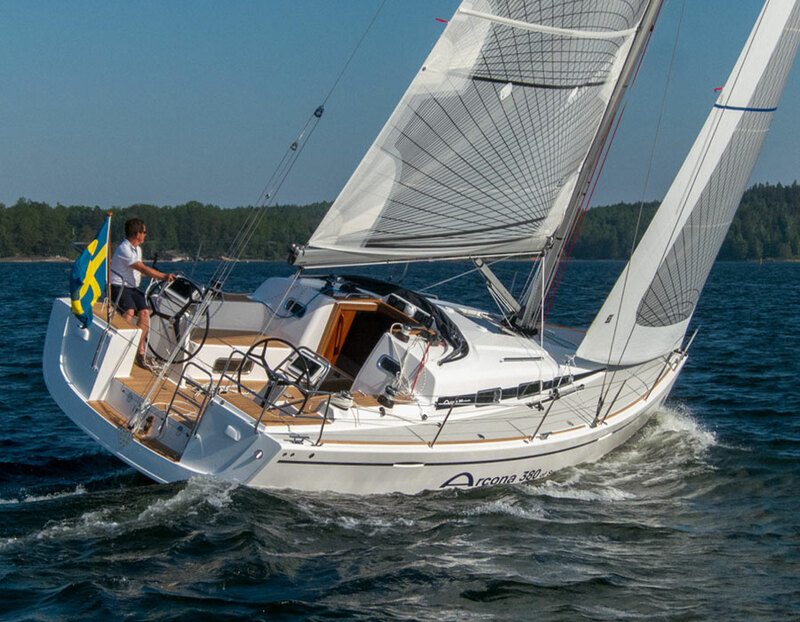 SQ Design’s latest project is the Arcona 410, a sequel of the topseller Arcona 400. Other epic models includes Arcona 340, 370 and 460. 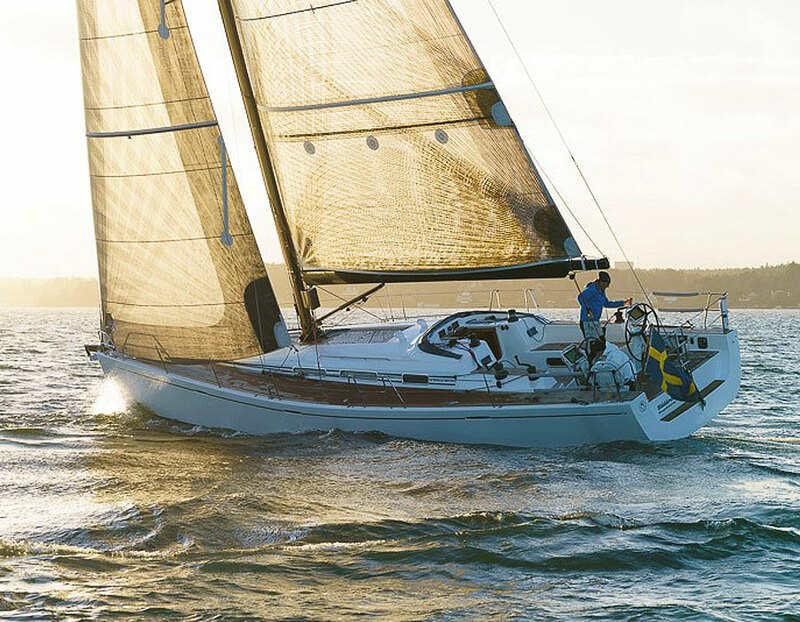 At the Düsseldorf Fair in 2009 the Arcona 430 was appointed the European Yacht of the Year in the category for performance cruisers. 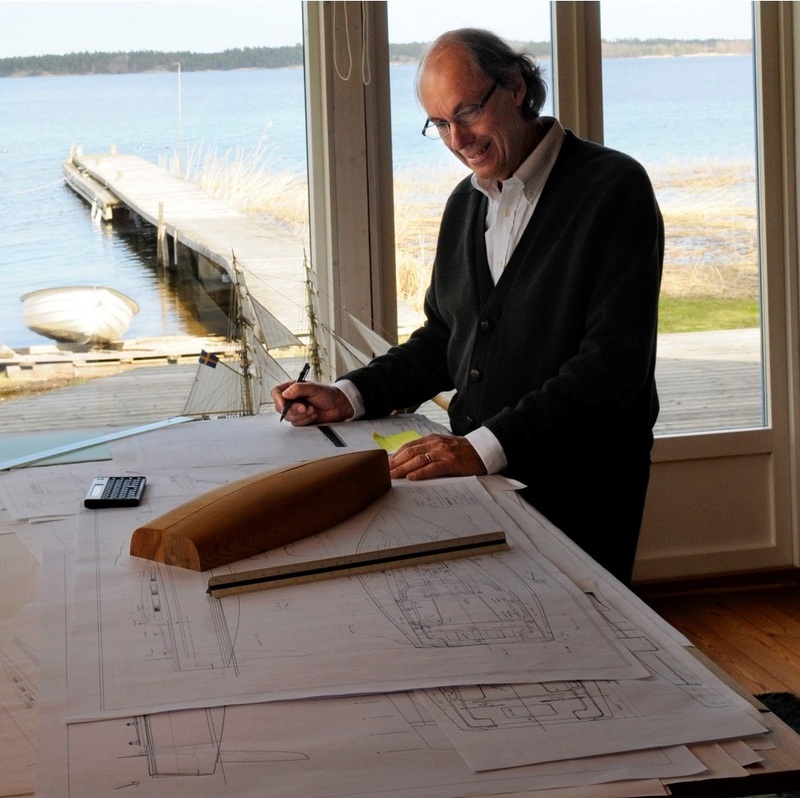 Between 50-60 yachts of Stefan Qviberg’s design leaves the boatyard every year.